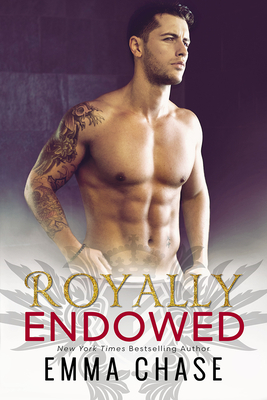 For years, she's had a crush on the intense, protective royal security guard?but she doesn't think he ever saw her, not really. To Logan, Ellie was just part of the job?a relative of the royal family he?d sworn to protect. Now, at 22 years old and fresh out of college, she's determined to put aside her X-rated dreams of pat-downs and pillow talk, and find a real life happily ever after. The Queen of Wessco encourages Ellie to follow in her sister's footsteps and settle down with a prince of her own. Or a duke, a marquis?a viscount would also do nicely. Logan St. James grew up on the wrong side of the tracks, in a family on the wrong side of the law. But these days, he covers his tattoos and scars with a respectable suit. He's handsome, loyal, brave, skilled with his hands and?other body parts.